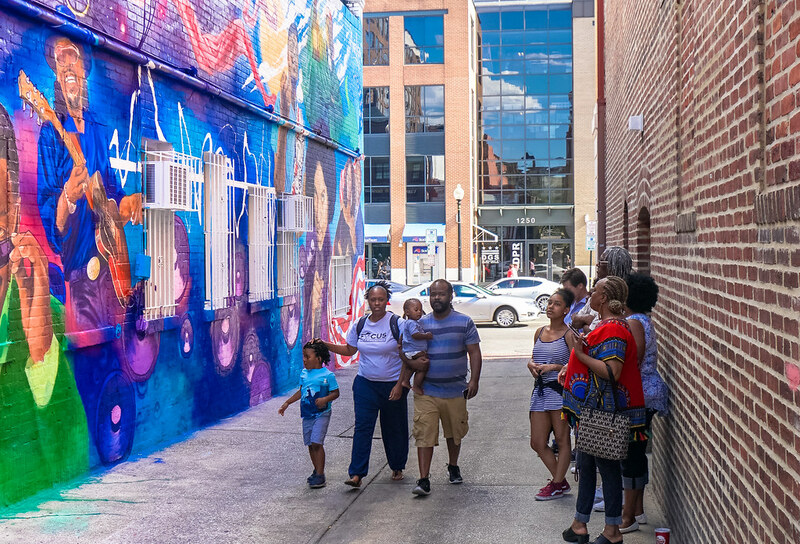 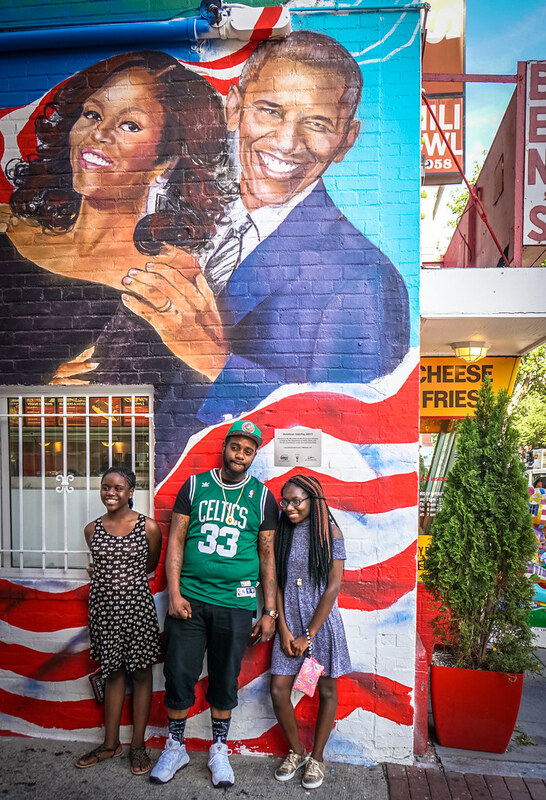 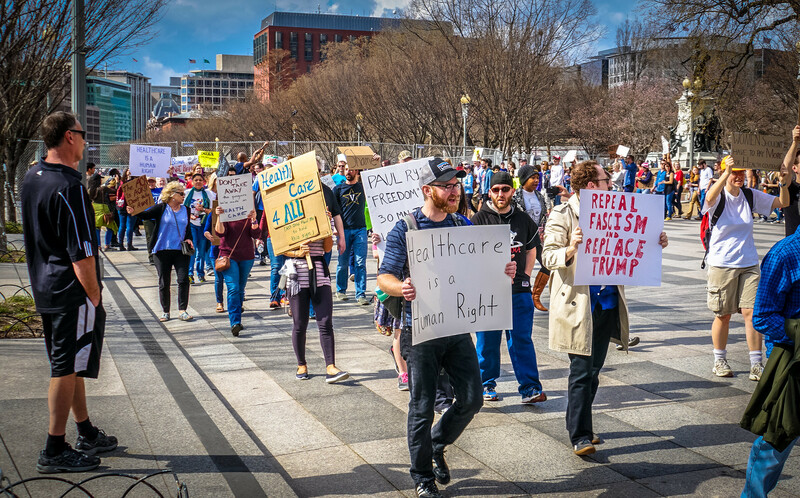 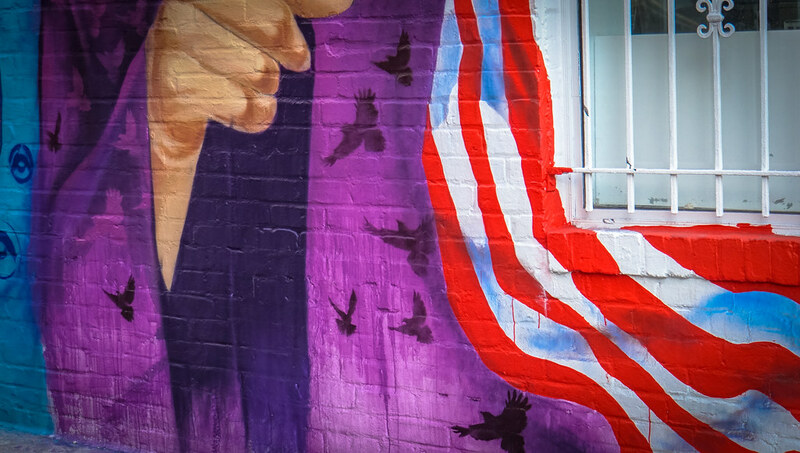 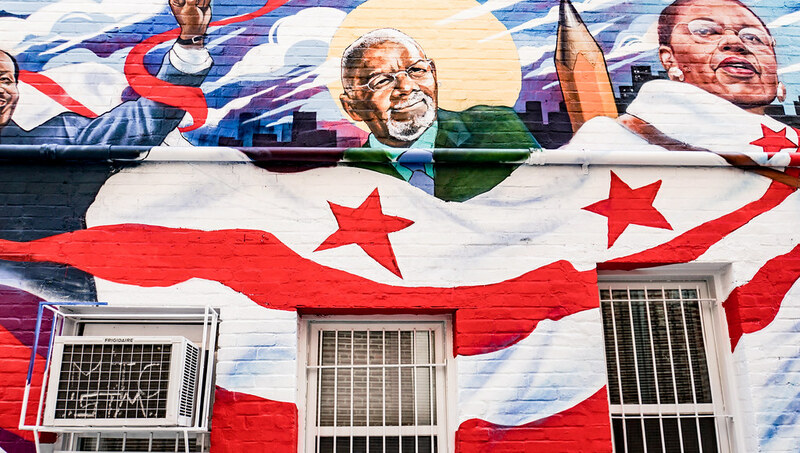 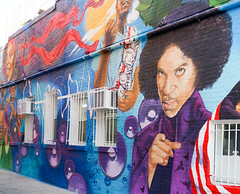 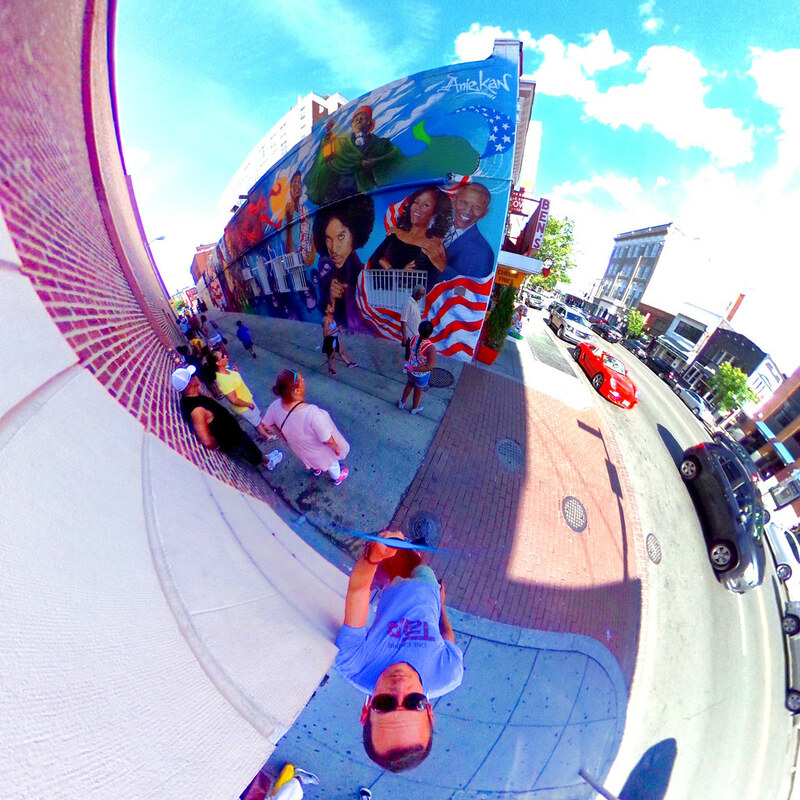 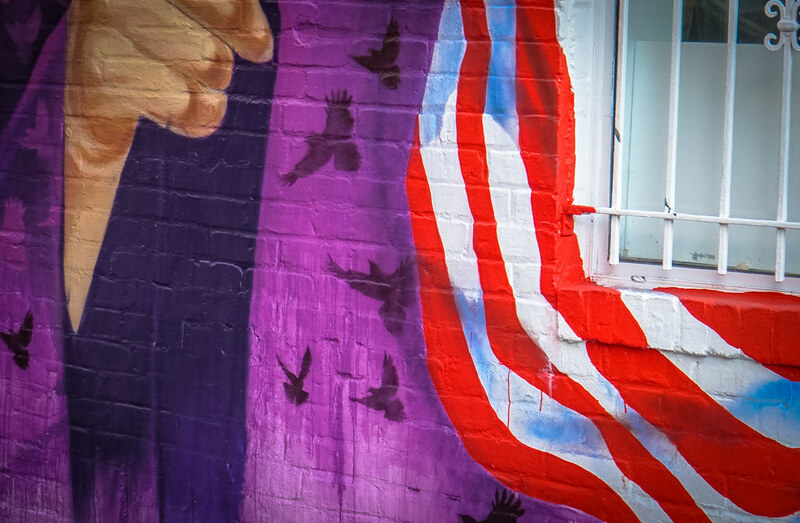 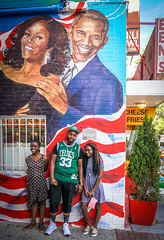 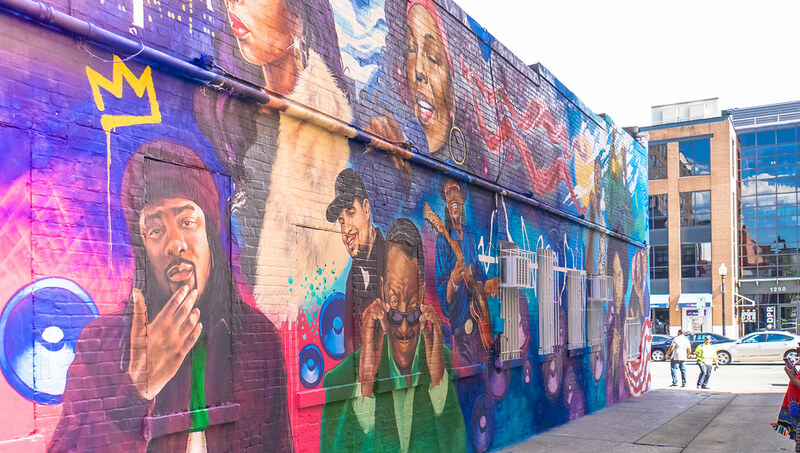 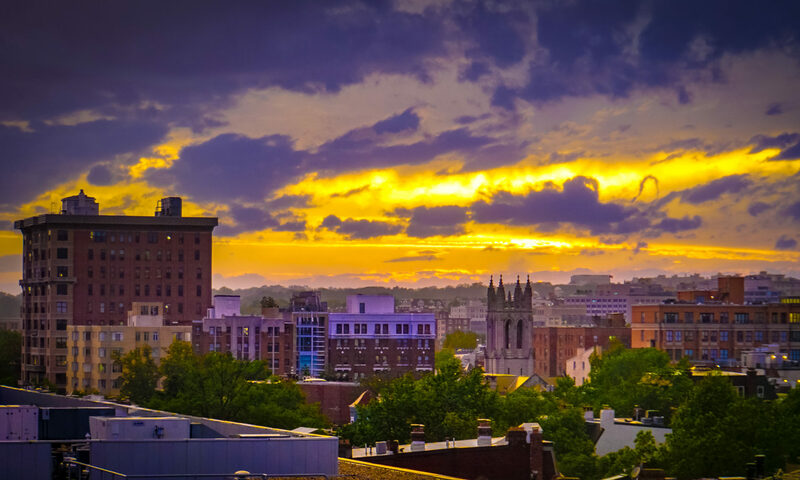 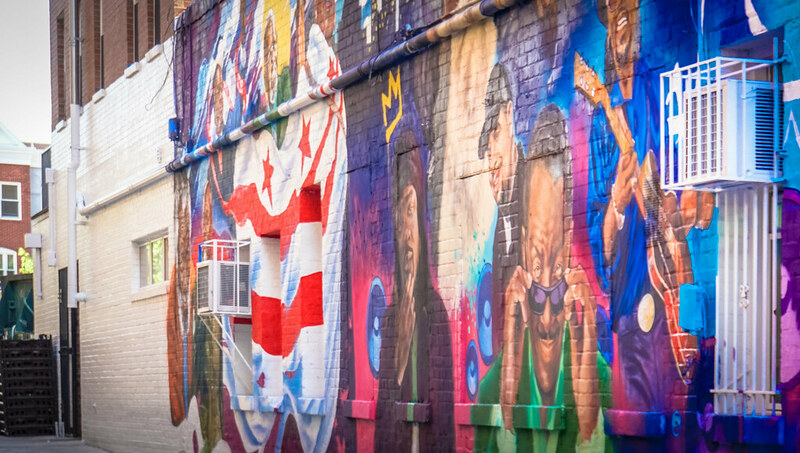 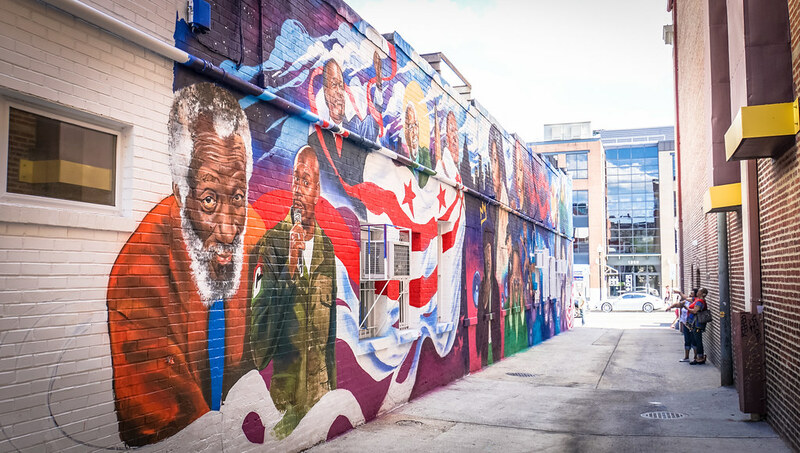 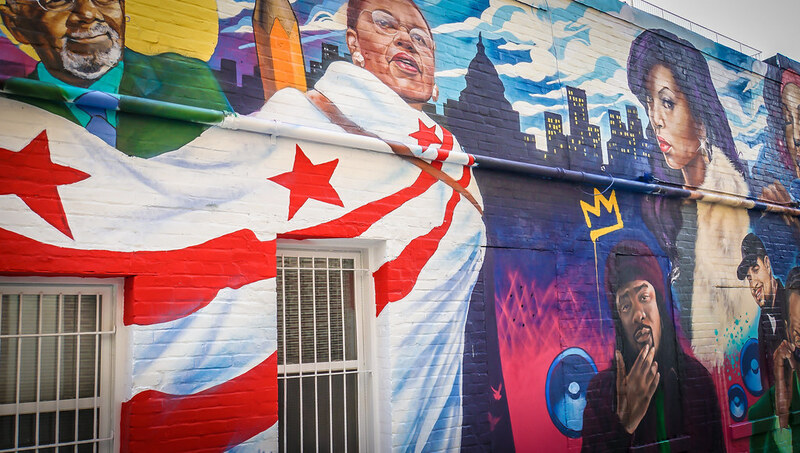 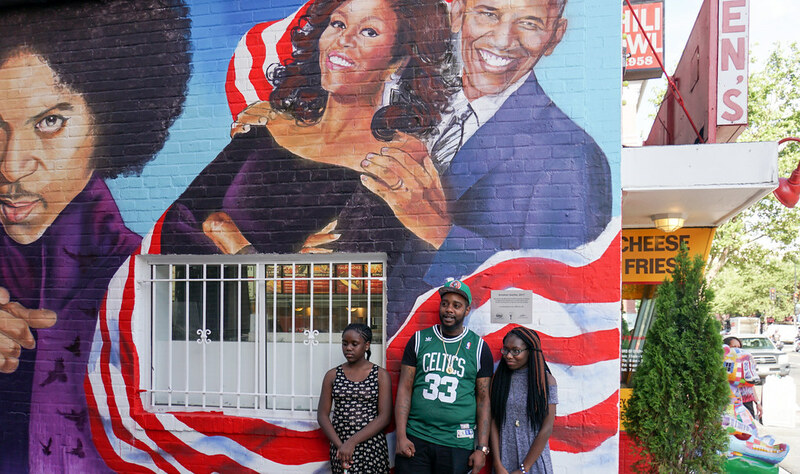 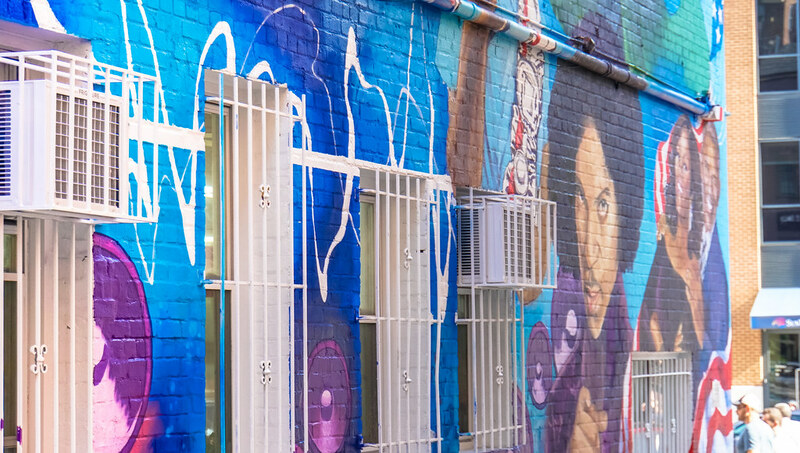 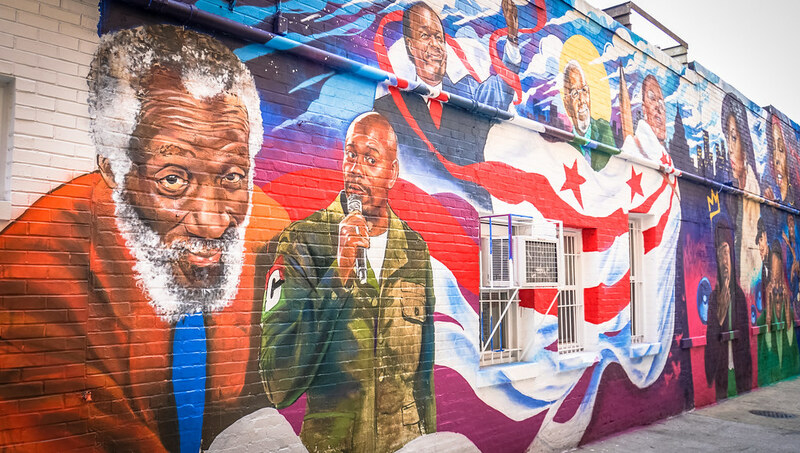 Thanks for publishing my photo, @DCist, of this beautiful mural by Washington, DC’s @Aniekanreloaded. 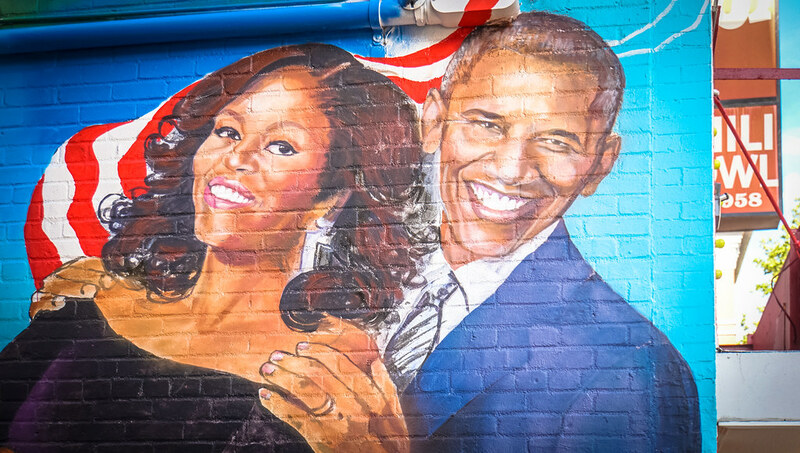 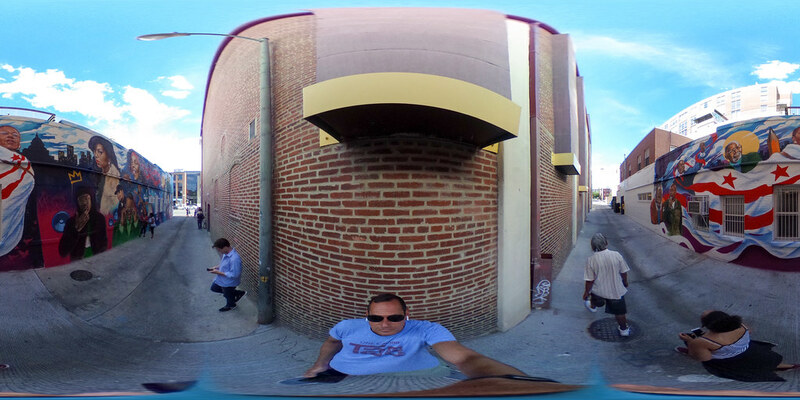 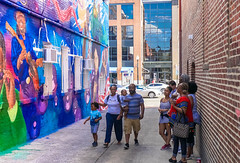 The photograph was taken shortly after the mural was created, in 2017. 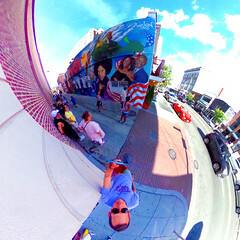 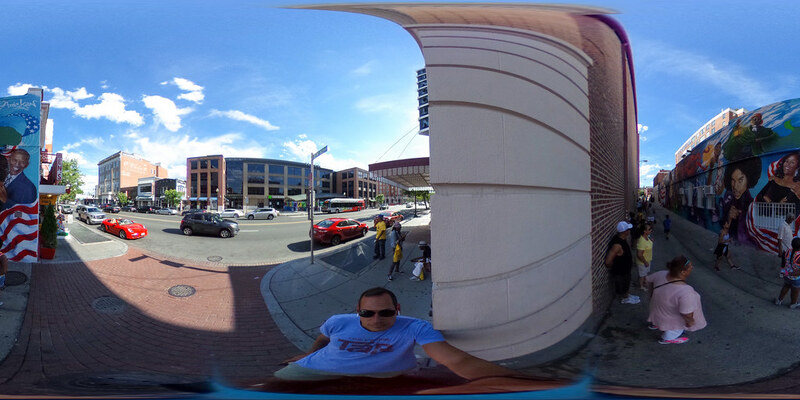 Additional photos are below.